Filmed theater with special effects is a quite precise description. Incidentally this used to be one of my son’s favorites. Mostly because the moon gets a spaceship in the eye. 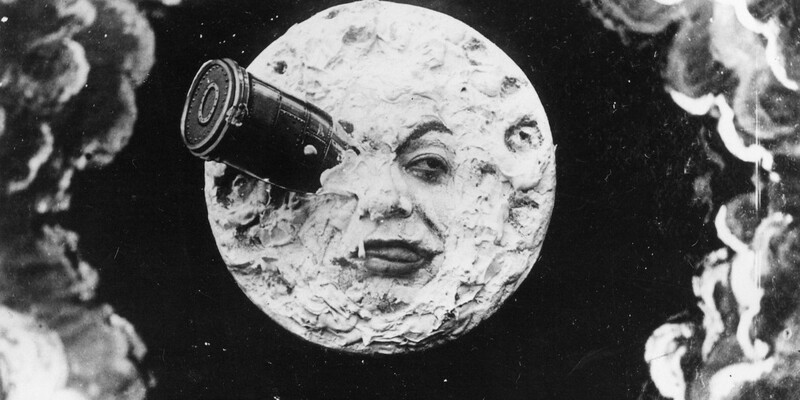 The fairly recent movie Hugo pays homage to Melies and this movie.